TD Stinger and Dr. Middy like this. 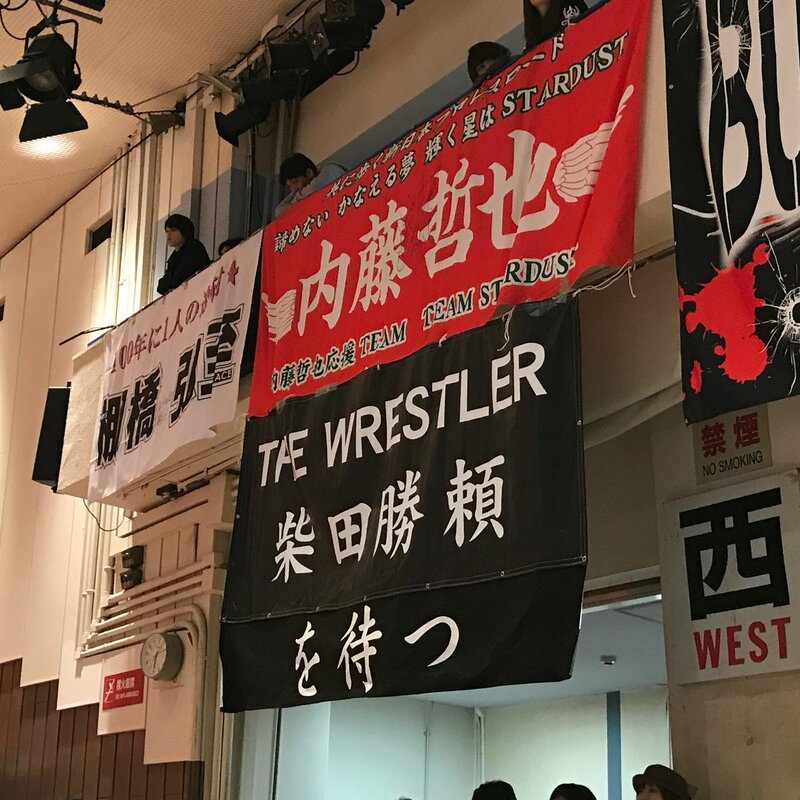 I know he's always been a fan favorite, but it's insane and awesome to see the amount of appreciation Shibata is getting right now. Ham and Egger, TJQ, T0M and 1 others like this. Lol at the 'Team Stardust' banner above it. Are they taking the piss out of Cody Rhodes? NastyYaffa and TJQ like this. Nah thats for Stardust Genius. I also found out today that Tiger Mask W is Kota Ibushi. I had absolutely no idea and I just Googled his name to see what he was up to these days. Amazing. I started watching the 4.22 Road To Dontaku show earlier so I'll finish that off later. I absolutely love this company. V-Trigger and Little Miss Ingobernable like this. It's his Human form. Tiger Mask W is the real form.